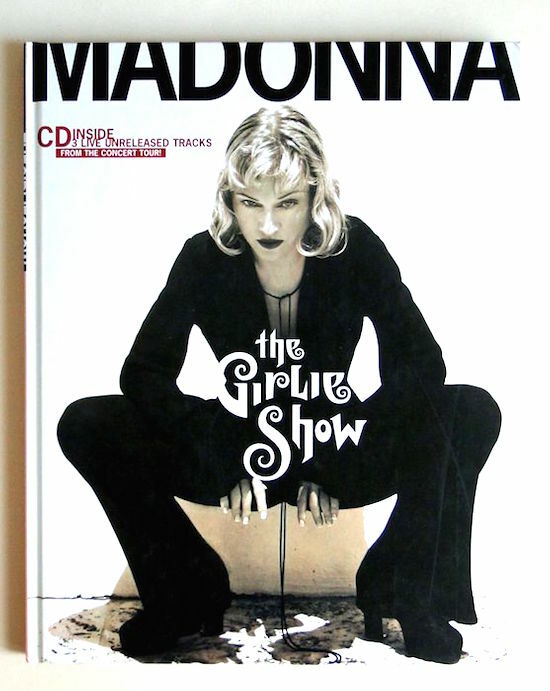 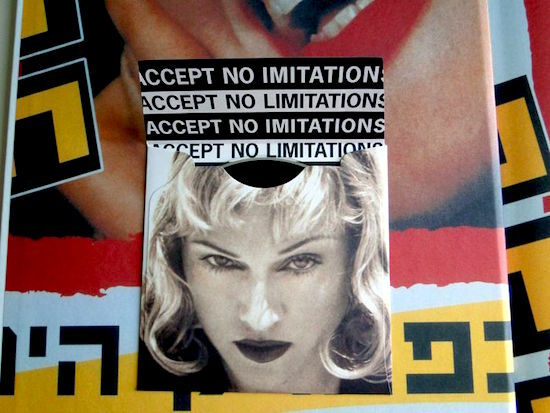 On November 18 1994, Madonna released her second coffee table book, The Girlie Show, with 70-pages of photographs from the tour and a 3-song live CD, which included Like A Virgin, In This Life and Why’s It So Hard. 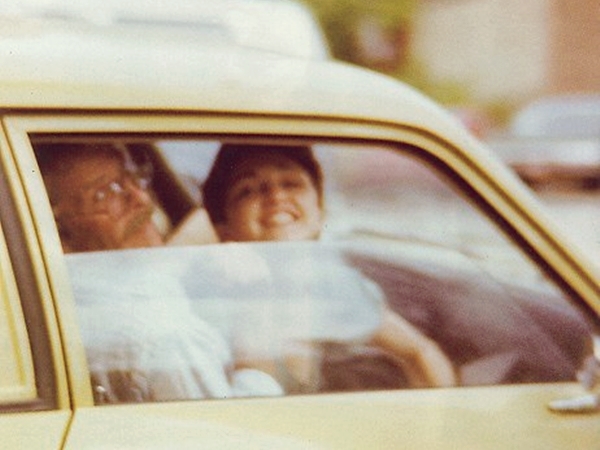 The book was published in the US by Callaway. 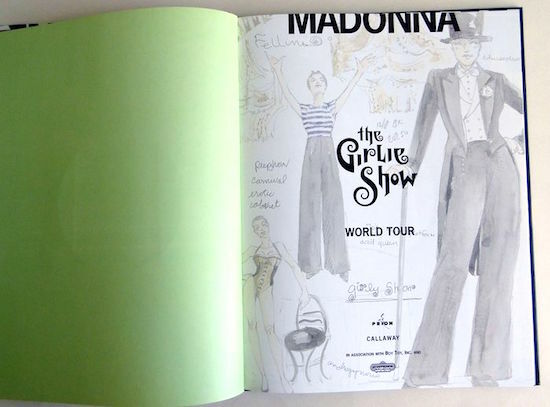 The book sold 140,000 copies (the book is now out of print). 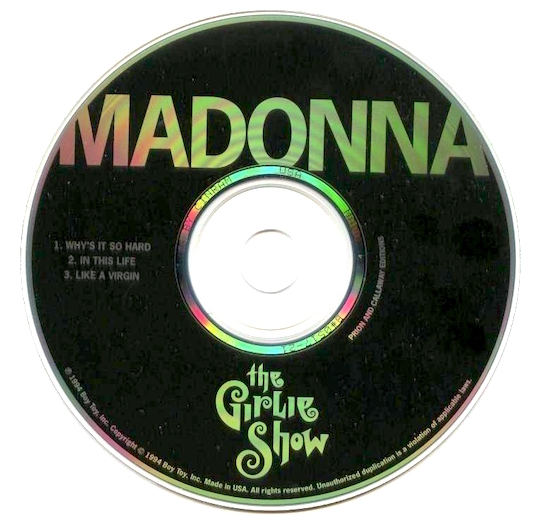 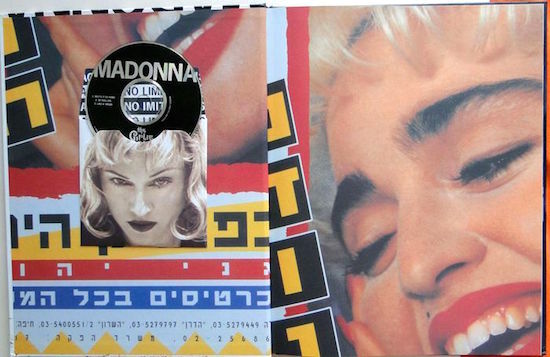 The Girlie Show was also published in the UK, France, Germany and Japan.